The benefit of having a separate account for holiday spending is that you don’t have to think about the money you’re putting aside and are consequently much less likely to spend it. A designated amount of money is taken out with every deposit. It’s important to note that this account should not be tied to an account with overdraft protection in case you accidentally overspend and end up tapping into your holiday savings. It’s hard to argue with receiving cash back for items you were going to buy anyway. Websites like Ibotta and Ebates will give you a percentage of your purchase back if you shop through their site or app. Ebates, for example, simply asks you to begin your shopping experience on their website. Find the store you are planning to shop from, find the page, and browse for additional promo codes that Ebates can sometimes find for the retailer. The range of percentages you can receive as a rebate varies per store and during special promotional periods, but they tend to run between 1% to as high as 25%. It even includes some travel booking sites which, as you can imagine, can get pricey, so getting cash back on such a large expenditure can add up quickly. They will send a check for your rebate amount quarterly. Ibotta works a little differently in that you browse the offers before you shop, find what you may be interested in buying, and complete a “task” to receive the offer. Tasks can be things such as just hearing a fact or watching a short clip about the product. Once activated, you claim your offer by scanning your receipt to prove your purchase. Once verified by Ibotta, you can have the funds sent to a Paypal account of you can even donate the money to certain charities. 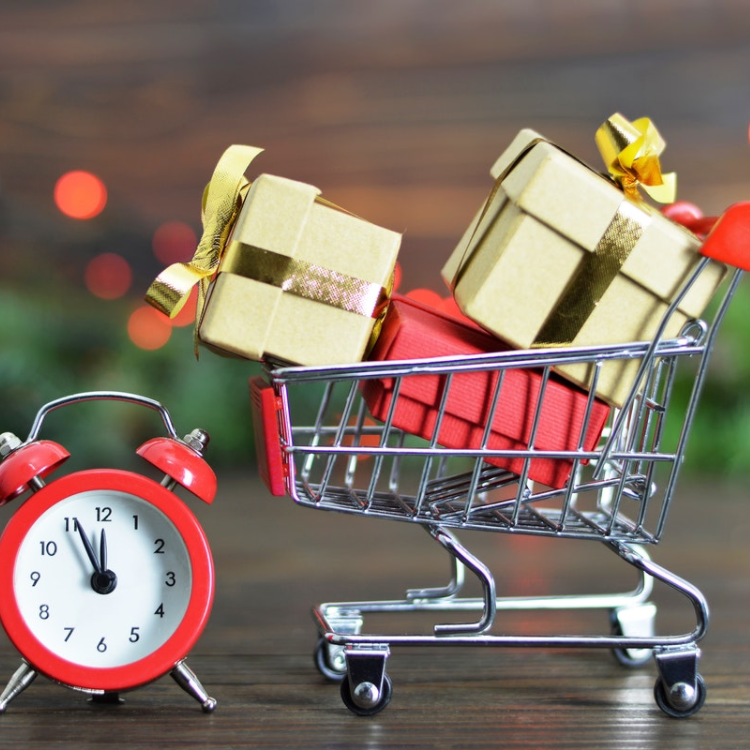 Sometimes just taking a moment to check to see if there are promo codes available for your upcoming purchase can make a big difference in your bottom-line spending. The site retailmenot allows you to do a quick search for available promo codes for popular retailers. There may or may not be one for the store you’re looking for, but it’s always worth a quick check. Waiting until Black Friday to buy that high-ticket item? That may not be the way to go. Sometimes you can find great deals throughout the year on certain items based on when the item is manufactured or amounts of inventory. For example, according to U.S. News and World Report, the best time of year to buy a non-luxury vehicle is August because dealers are receiving their next year’s inventory and profoundly cutting prices on the current year’s model to make room on the lot. 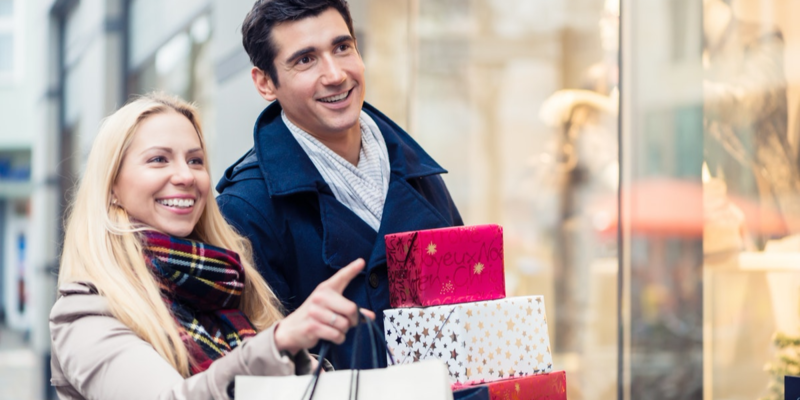 If you can stay on top of when items go on sale, then shopping for Christmas can be spread throughout the year with savings along the way. Often the best way to earn some extra cash for the holidays is to find some extra work. Finding a part-time job or some type of “side hustle” you can do from home can be a great way to pad your pockets for those expected holiday expenditures. We live in the digital age, so there are plenty of opportunities to provide goods and services online to people-even outside of your typical working hours, supplementing your full-time job. For example, being a graphic designer, online marketer, or virtual assistant can be done within flexible hours. Also, retailers often hire extra staff during the holidays, bringing an opportunity to make some extra money and take advantage of employee discounts on gifts as well. These are just a few suggestions to consider. Keep in mind your spending, take advantage of money-saving opportunities, and enjoy your time with friends and family. A low-stress, enjoyable holiday is possible with some proper planning. To hear more information about this topic or about how FamilyVest can help you achieve your financial goals, call or use our online scheduling tool to make your free no-obligation discovery meeting today.